Today, we will be introducing our very own Ayurvedic line. If you have been looking for some pampering, look no further than this Ayurvedic pack which comes with the Fresh Basil & Tea Leaf Body Cleanser, Sandalwood and Sage Bentonite Herbal Mask and Frankincense and Rose Hip Body Exfoliator. Body exfoliators are like scrubs and you use them just before mask. clean up your clients body by softly scrubbing the skin and later after rinsing; use the mask from the above recipe to further cleanse the body. 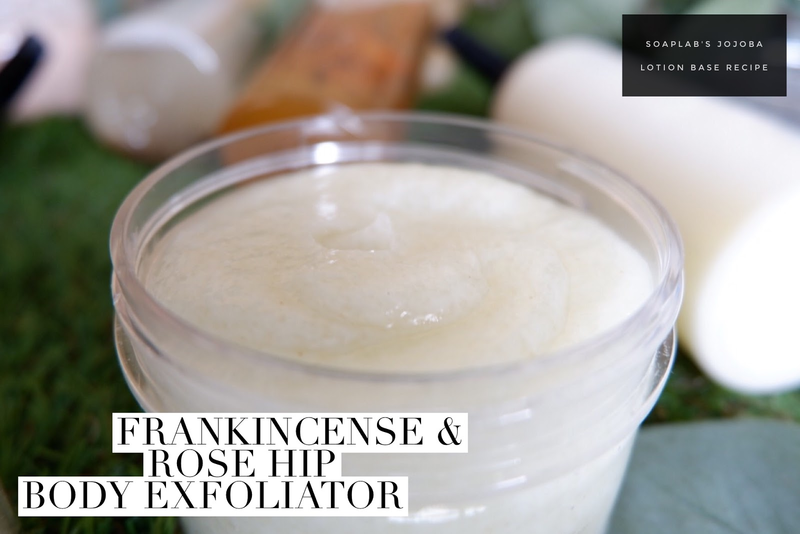 in this scrub we are using frankincense essential oil to soothe dry and mature skin; giving your client a uplifting sense at the end of the therapy.